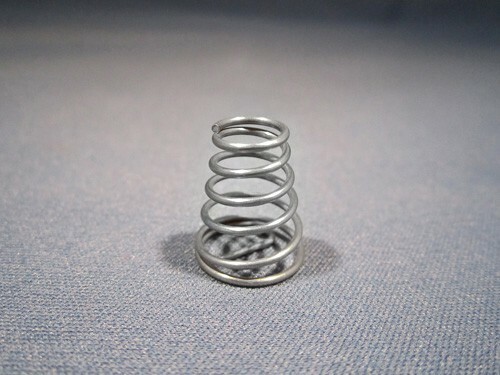 A lighting industry customer came to Plymouth Spring Company, Inc. because they needed 80,000 to 120,000 stainless steel compression springs manufactured each year. 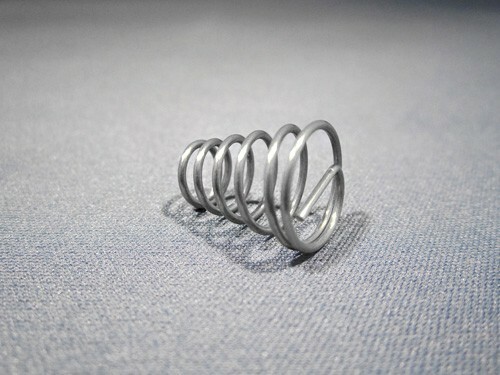 To fill this order, we coiled, cut and then bent the .70″ long spring’s ends to a radius of .08″. 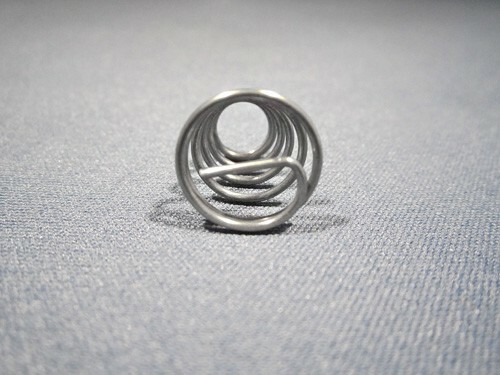 Each of the 302 stainless steel springs, which had 4 active coils and a wire diameter of .040″, was dimensionally inspected and then shipped to the client’s Norristown, Pennsylvania location. To learn more about this project, please see the details below. For more information about the rest of our services, contact Plymouth Spring, today. Bend End to a Radius of .08"
I.D. : Ø .27" - O.D. : Ø.50"